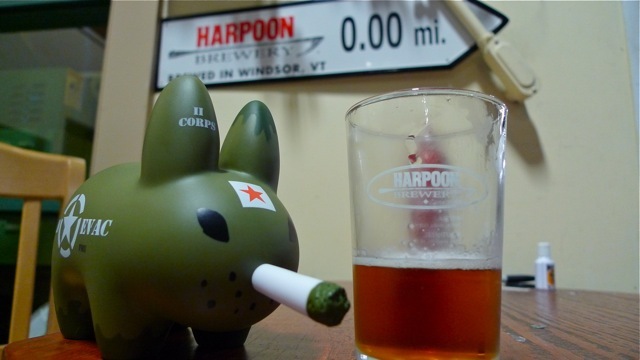 Captain Holly visited Harpoon Brewery in Windsor, VT and sampled many of their fine craftsman beers. 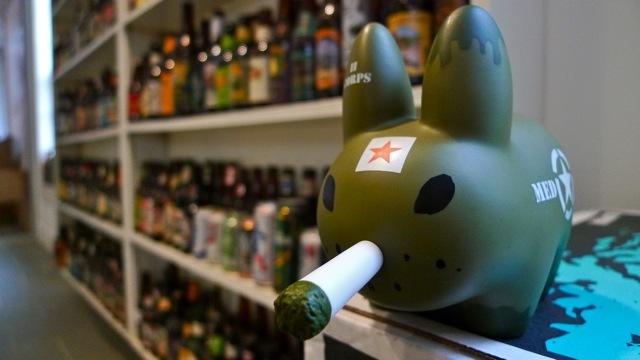 He's a particular fan of the Leviathan Uber-Bock, so he's claimed a case for himself. 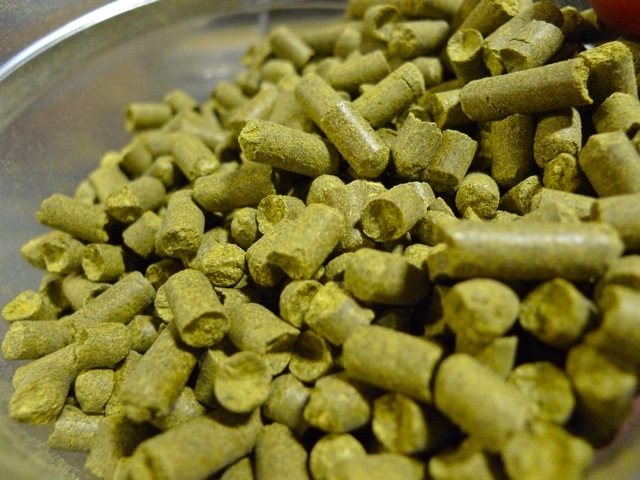 And the green pellets below might look a lot like labbit food but it's actually hops. Captain Holly had to put aside his labbitty raiding tendencies and leave the hops where they were. Mmmmm. BEER. 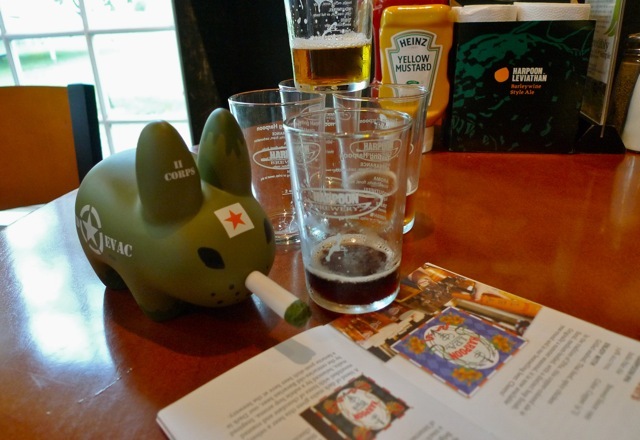 Captain Holly can drink you under the table, but he keeps it classy and checks out the tasting notes in his little Beer Passport.